Parrott, despite his last name, didn't have feathers. He had 14 inches of feathery locks. 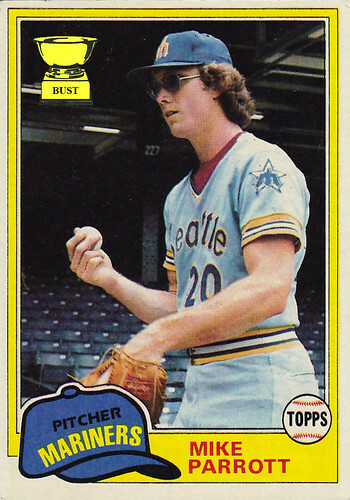 Parrott didn't wear sunglasses to block the sun. He wore them to intimidate it. Parrott didn't like birds. He flipped them. Parrott didn't repeat phrases. He didn't repeat phrases. Parrott didn't live in a cage. He kept his mullet in one. Didn't he marry Jeff Parrett a few years ago?